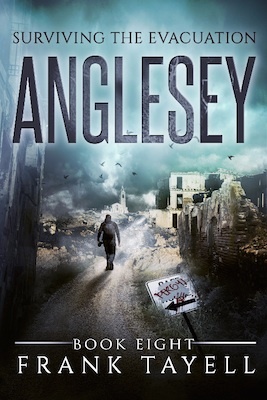 The Welsh island of Anglesey has become a sanctuary for survivors from across the zombie-infested world. It has electricity, wheat, and not much else. Medicines and ammunition, seeds and fertilizer, books and batteries, and so much more are needed if this last bastion of civilization is to survive. Scavenging expeditions depart for Svalbard, Liverpool, and the southern Atlantic, but a discovery is made far nearer, one which will change the fate of all those who have come to call Anglesey home. Set on Anglesey, in Bangor and Caernarfon, and in the Republic of Ireland, this is the next volume of Bill Wright's journals. 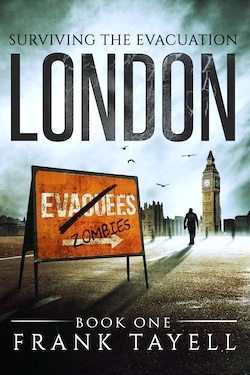 Please note that there is a two-part prequel which chronicles Sholto's escape from an undead America: Infected (Here We Stand, book one) and Divided (book two) are available as audiobooks now. Book 9: Ireland is currently being recorded, we hope to have it finished by 20th July. 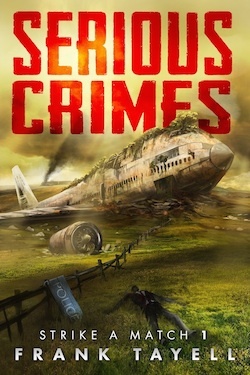 Enjoy the audiobook, and happy Independence Day to Captain Devine and everyone else who celebrates it.